The Google Leak of the Day comes to us via the UK Google store by way of our reader and new friend Adam W. We’re only three days out and honestly, I didn’t think we’d see any new hardware from Google after the landslide of leaks over the past few months. 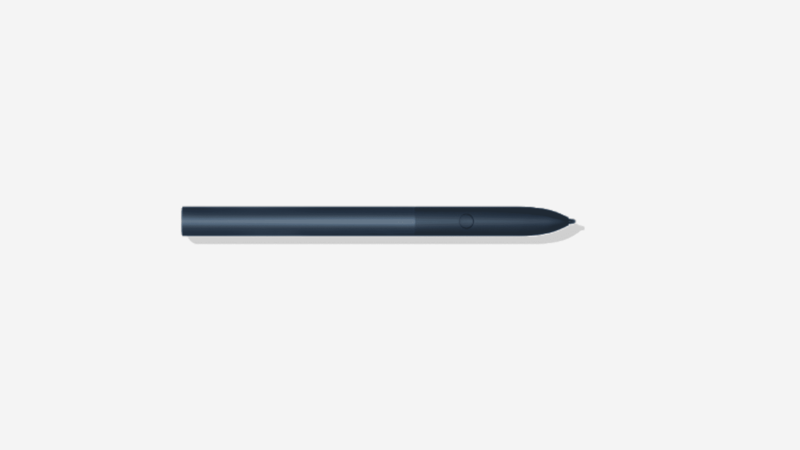 Google’s official UK storefront now lists two different versions of the Pixelbook pen and the new one looks a lot like another product we are expecting to see next week in New York. 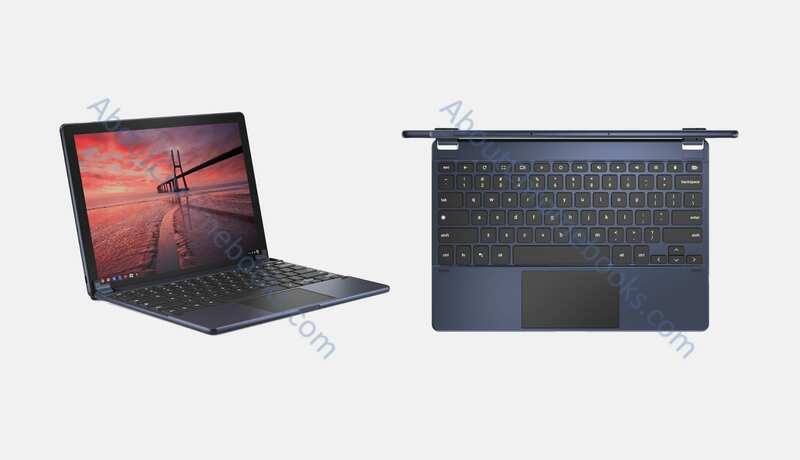 The Black and Blue Pixelbook pen is listed side-by-side with the current White and Silver Pen on the stores Pixelbook page under “You also might be into.” While the new Pen is likely identical in function to the current model, the colors are an exact match to the Pixel Slate Tablet uncovered by Kevin Tofel of About Chromebooks. Sadly, clicking the link takes you to the Pixelbook Pen accessory page where only the current model is available for purchase. Still, I have little doubt that come Tuesday, the new Black and Blue version will be available and should work on any of the Pixelbook or Pixel Slate devices. Google’s ongoing commitment to expanding their resume of Chrome OS hardware is a very encouraging sign and I like to think that it will continue to raise the bar for other manufacturers to follow. Make sure to subscribe below and check us out on Twitter to stay up-to-date with the latest from NYC as we head to Google’s hardware event for some hands-on with all the new stuff. Shout out to Adam W. for sharing is discovery.